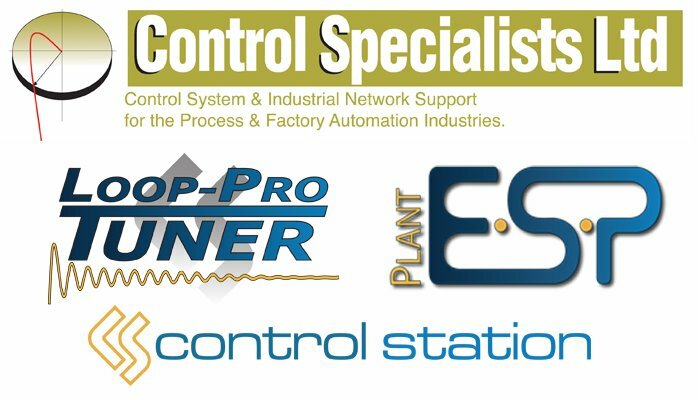 Control Specialists Ltd are please to announce a partnership with Control Station Inc . As an Authorised Solutions Partner, we can provide sales, technical support and training on the company’s process loop optimisation products PlantESP™ and Loop-Pro™. PlantESP™ is the leading Control Loop Performance Monitoring (CLPM) solution for identifying and isolating issues that negatively affect control loop performance. 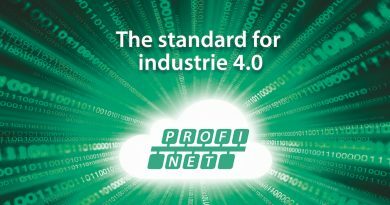 Loop-Pro™ is recognised as the process industry’s leading solution for PID controller tuning. 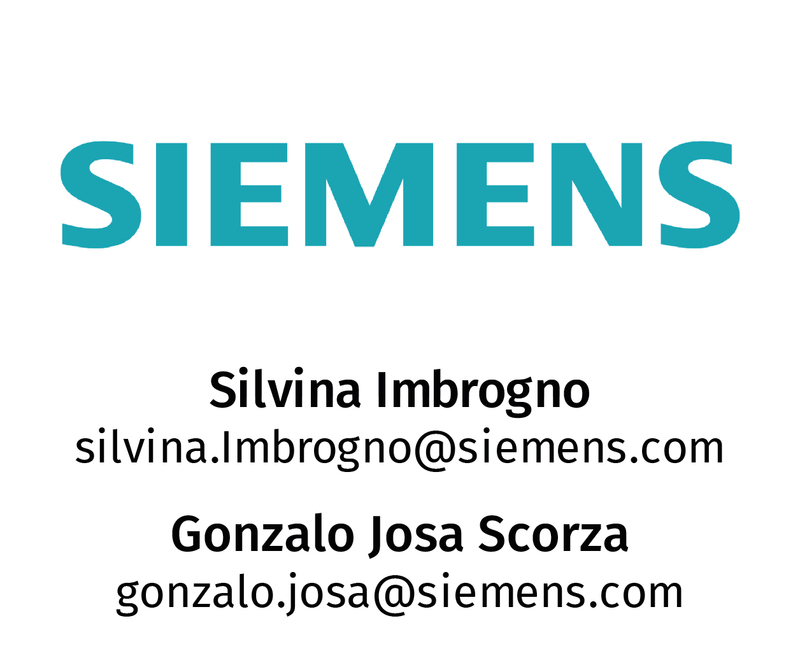 It is the only controller tuning software that accurately models oscillatory and noisy process data. 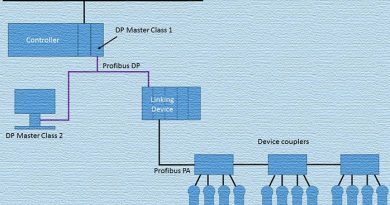 Control Specialists Ltd have over 25 years of experience in using software-based loop optimisation software to tune a wide range of process control loops as well as providing scheduled and site-based training courses. 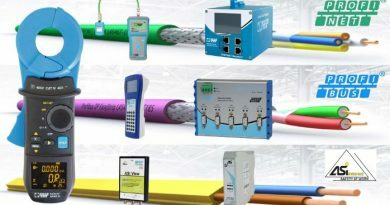 Control System & Industrial Network Support – Control Specialists Ltd.